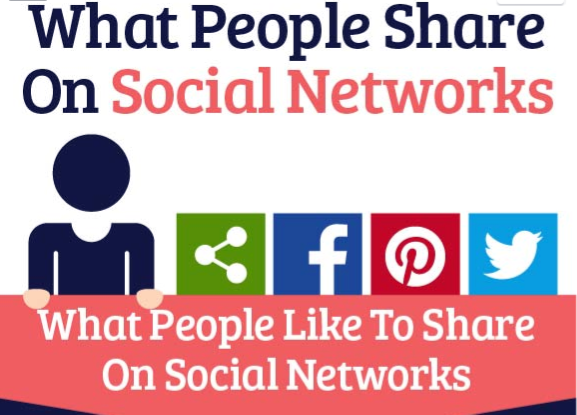 What do people like to share on Social Media? The following infographic shows some statistics and trends of social sharing on Facebook, Twitter and Google Plus. Pictures tops the list of what people like to share the most. What do you like to share?